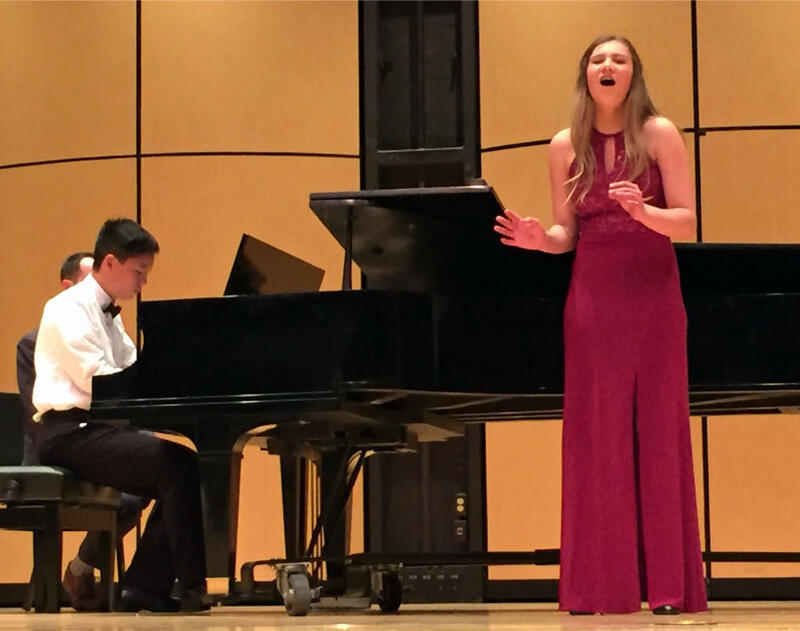 New Mexicans have the opportunity to experience the world of Art Song with performances from students who come to Albuquerque from all corners of the state to participate in the Festival. Everyone is invited to attend any of the free performances, master classes, receptions, and concerts during this beautiful weekend of art song. 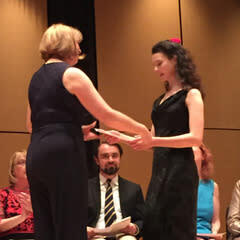 The Final Awards Concert and Reception on April 28 at 2pm completes the Festival with the presentation of over $10,000 in scholarship awards. Free admission. A complete schedule of events can be found on the website. 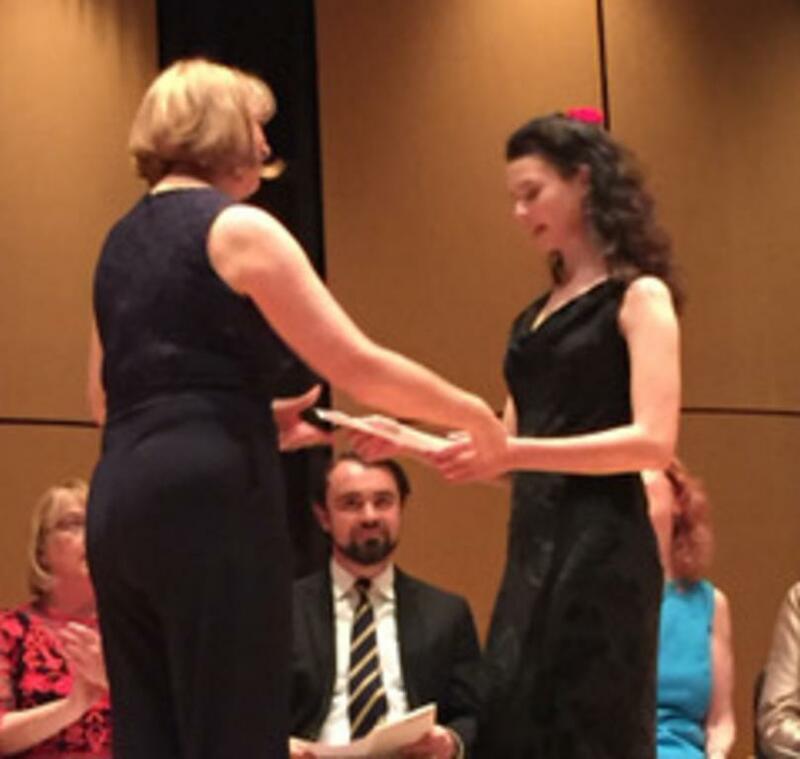 The Vocal Artistry Art Song Festival returns for its tenth year with the theme of Das Lied, or German Art Song. 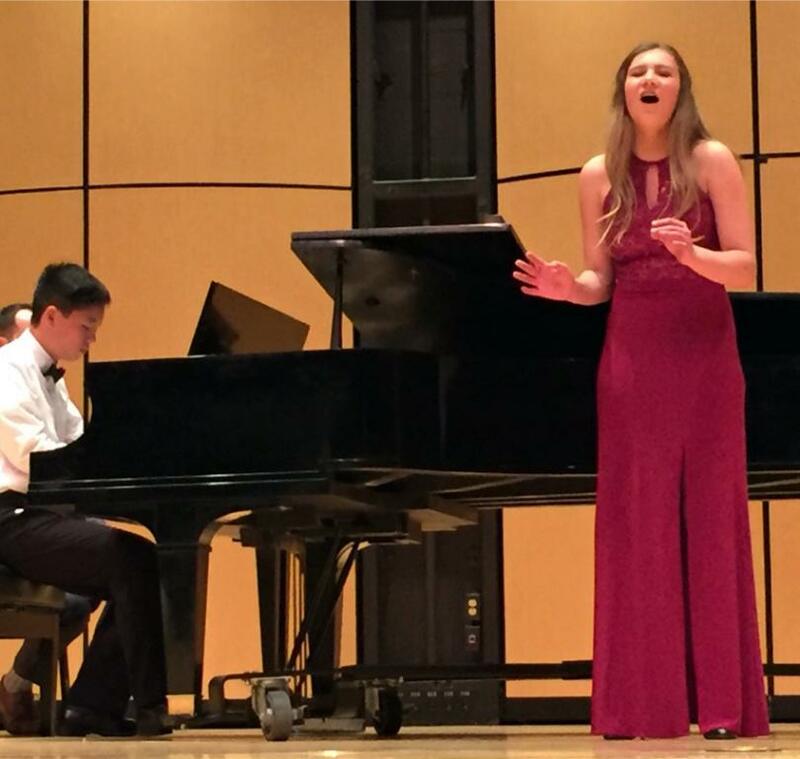 Since its inception in 2008, over 1,000 New Mexico voice and piano students from across the state have participated in the annual Vocal Artistry Art Song Festival weekends in Albuquerque. Many thousands more have come out to hear the voice and piano students perform.